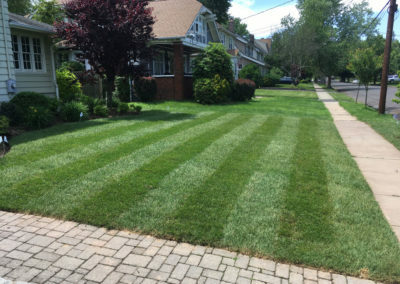 Reliable and a Pleasure to Work With! 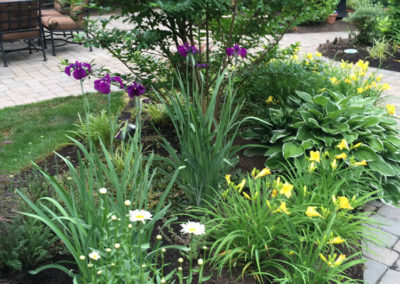 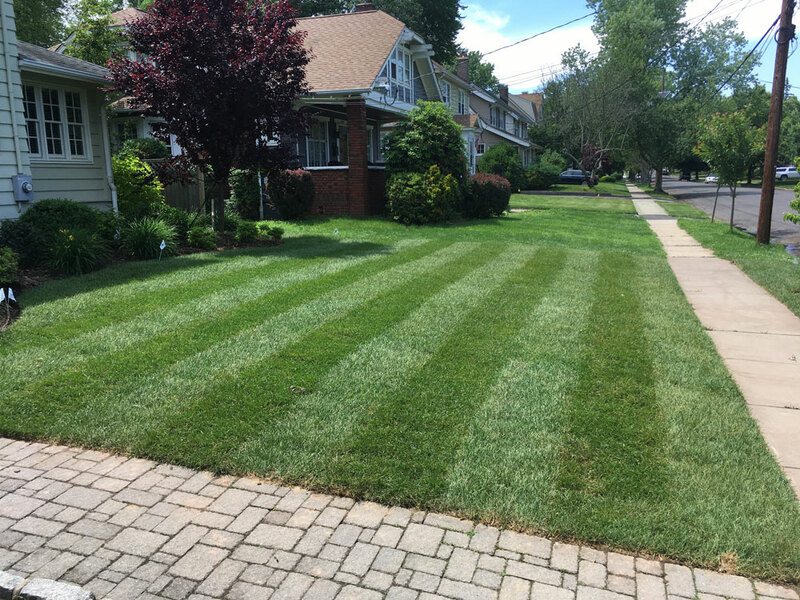 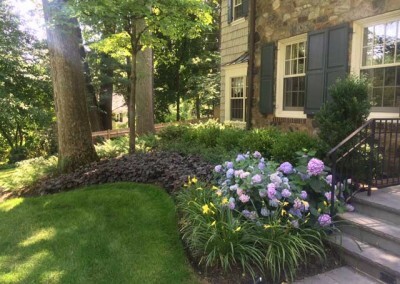 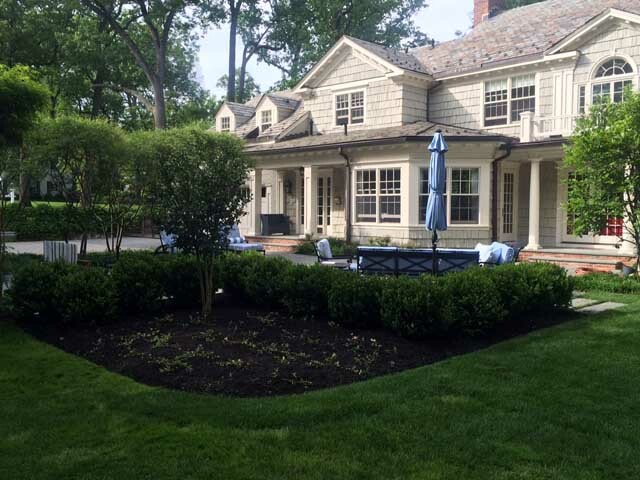 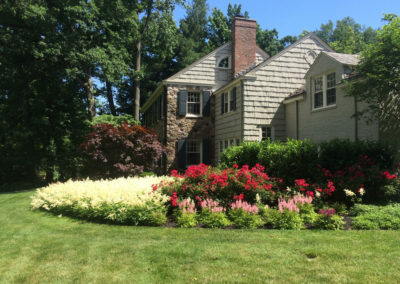 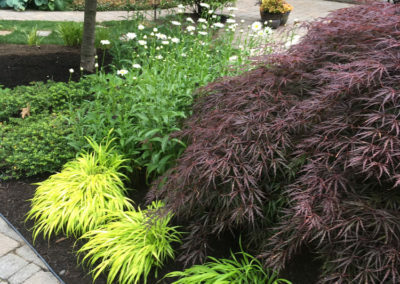 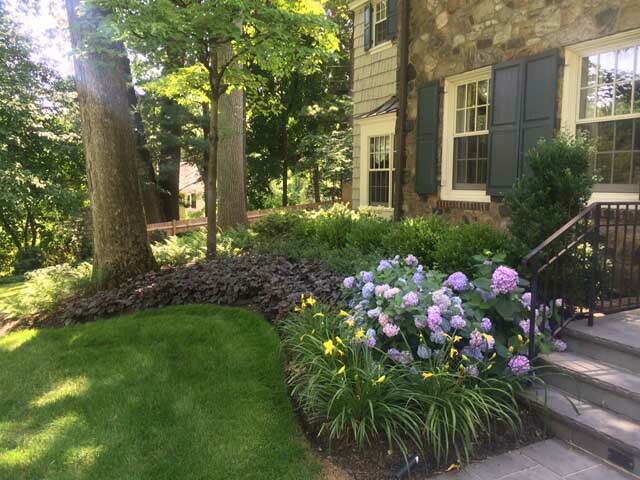 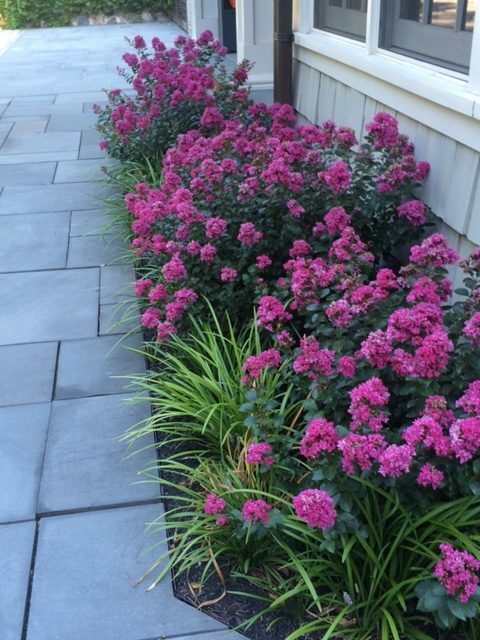 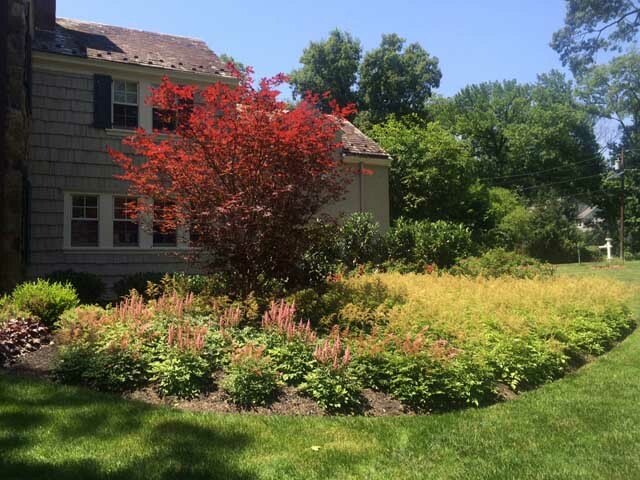 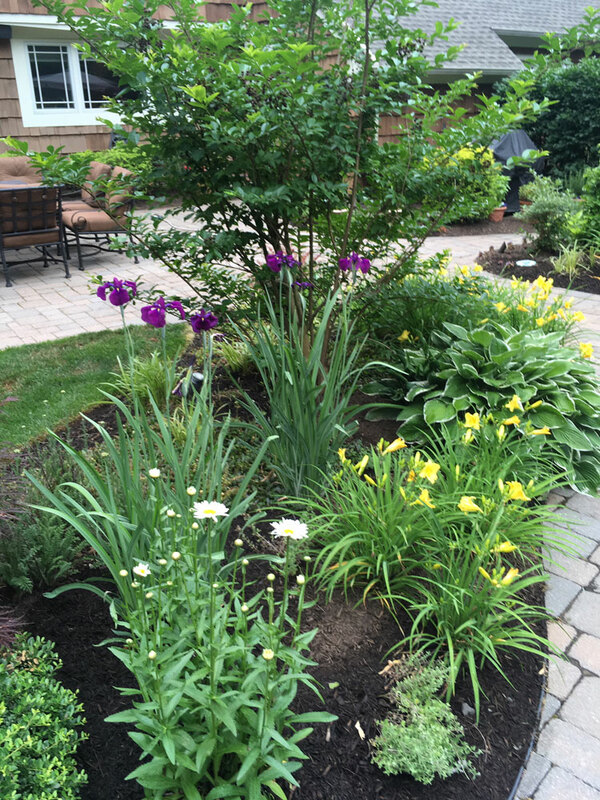 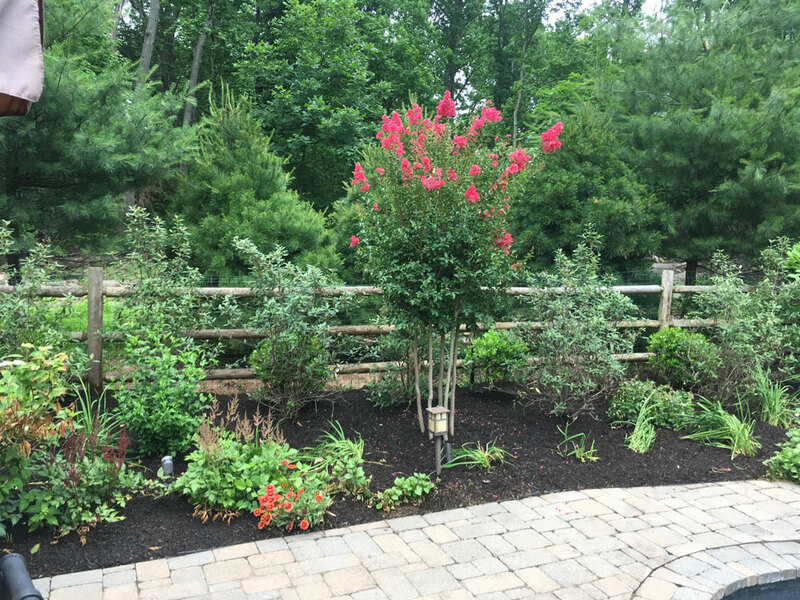 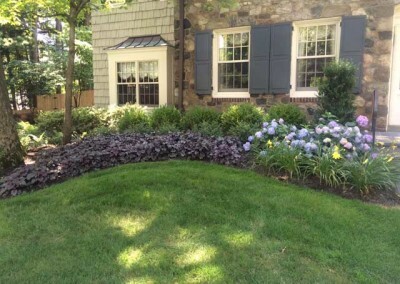 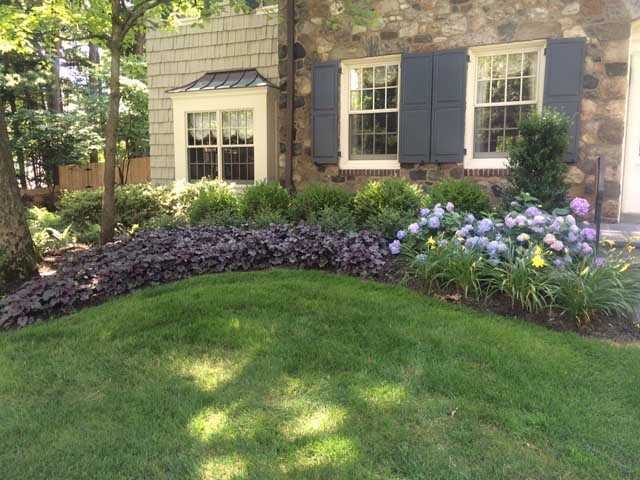 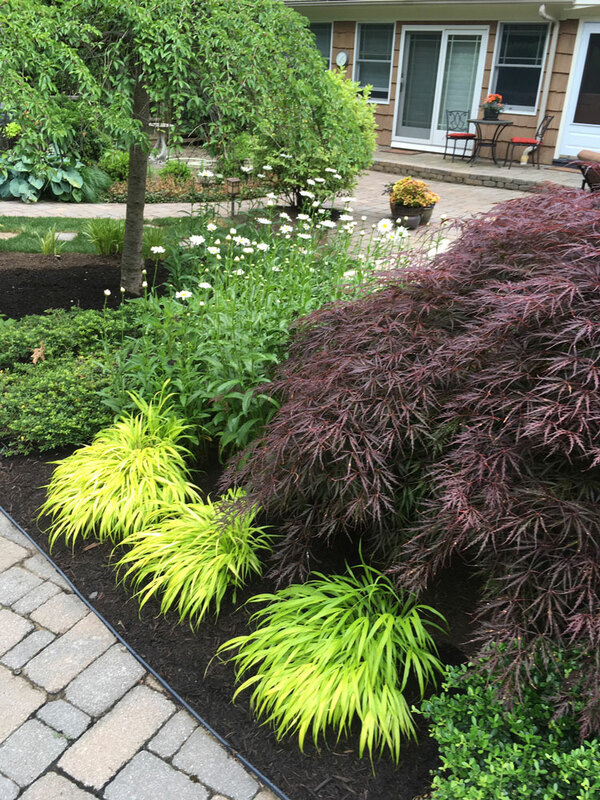 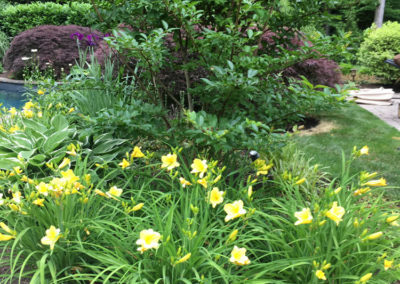 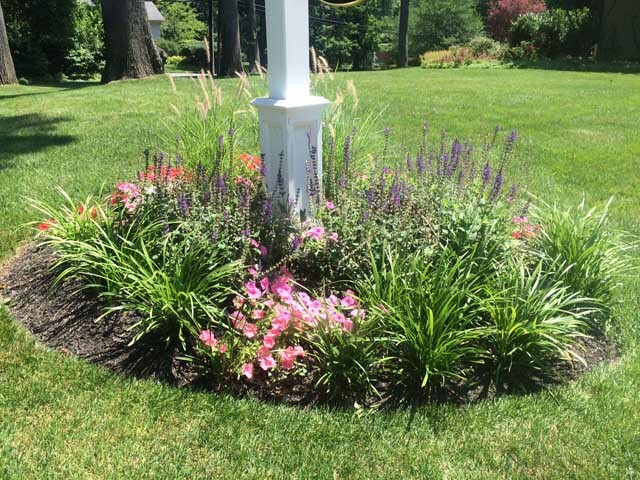 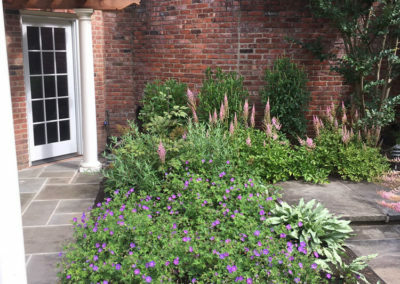 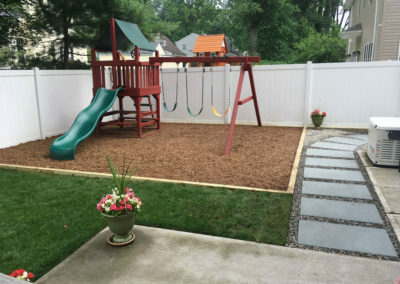 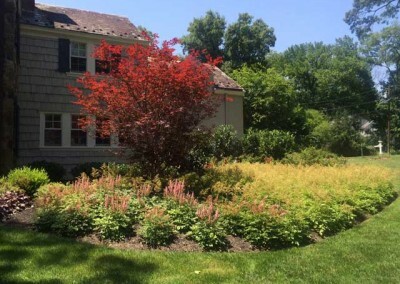 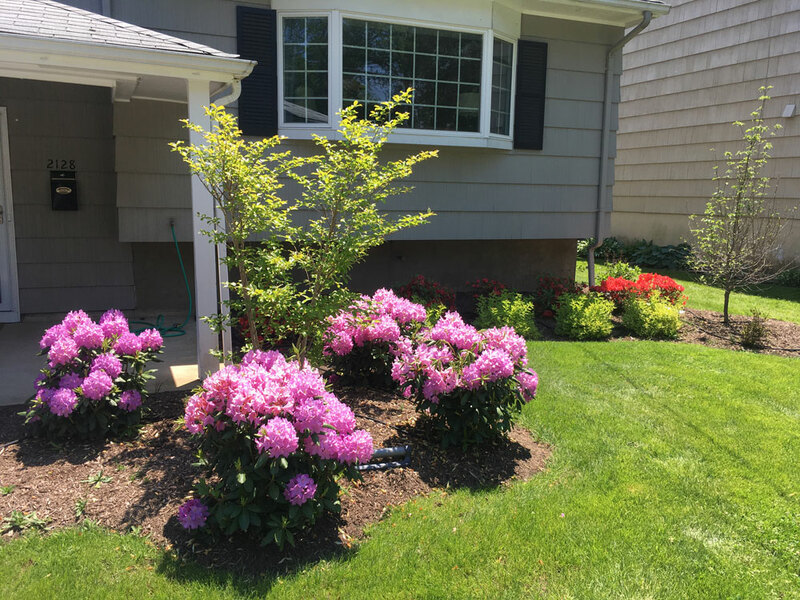 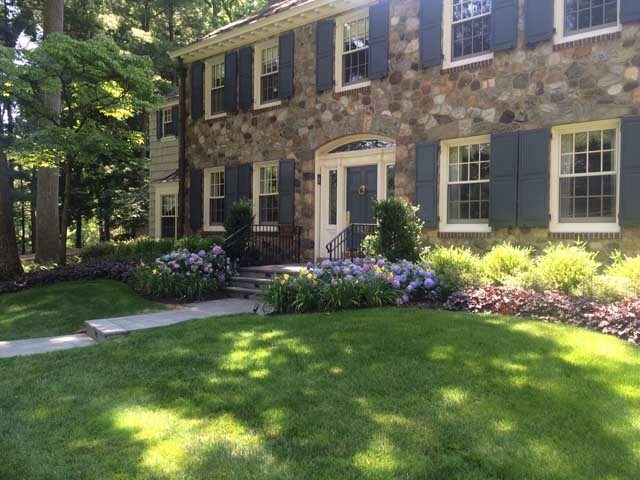 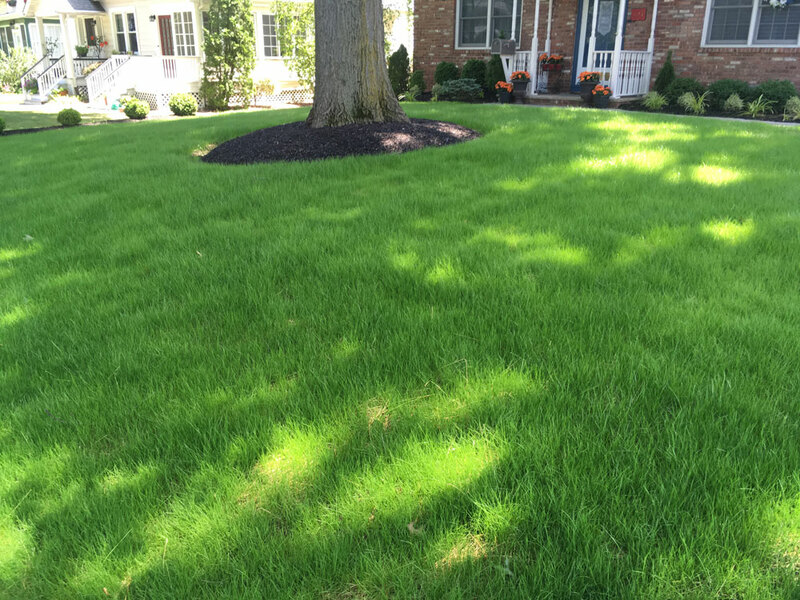 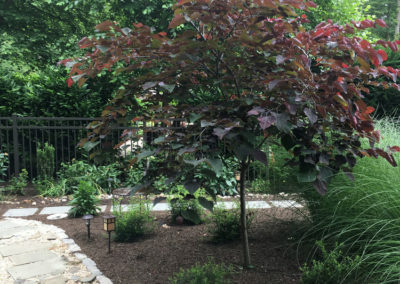 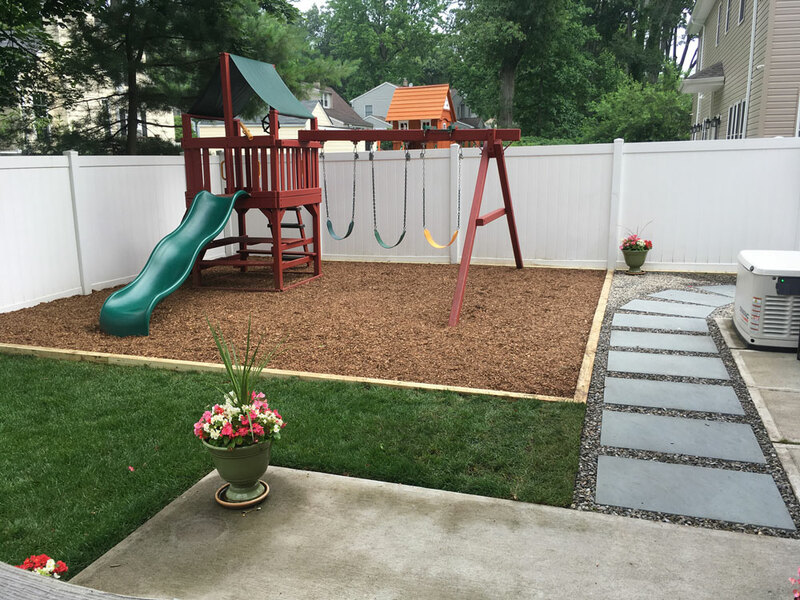 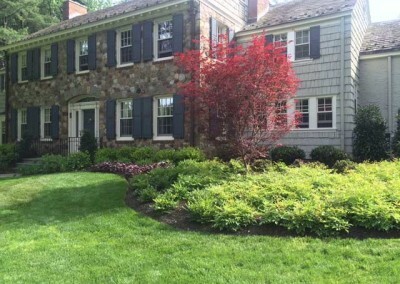 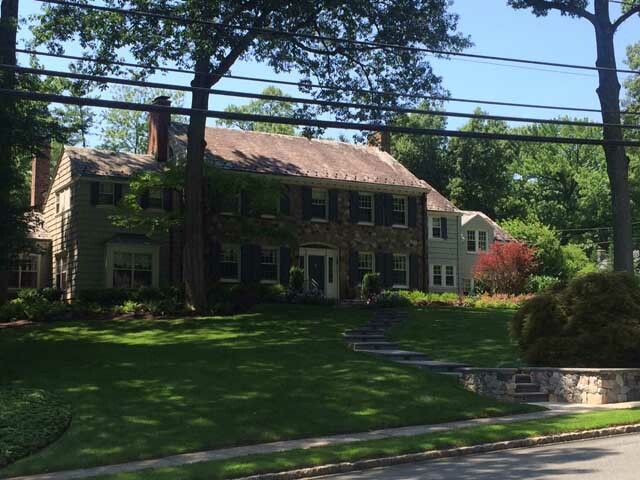 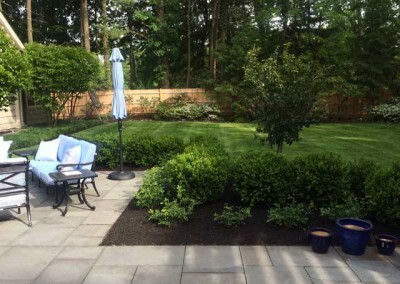 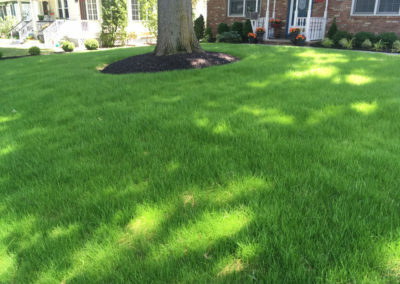 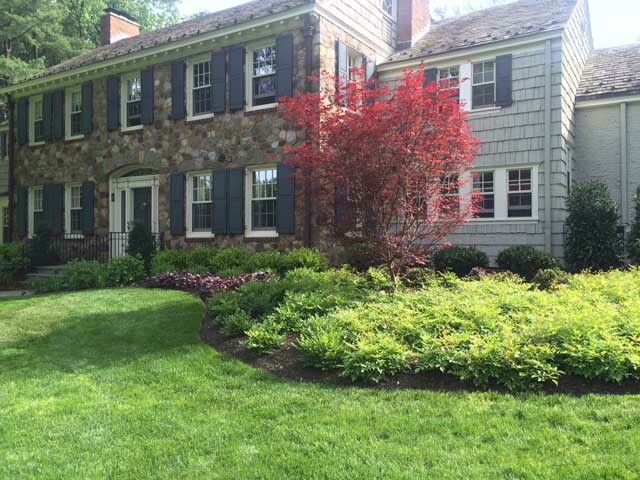 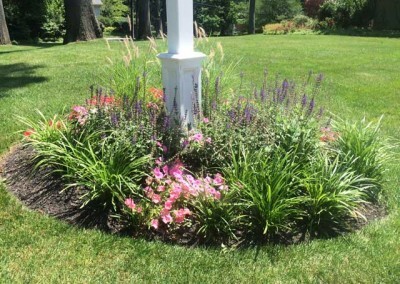 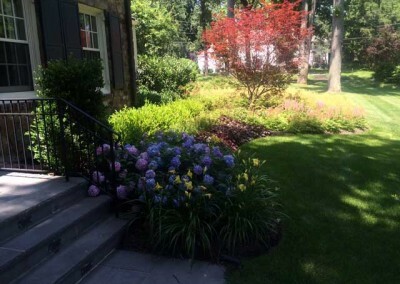 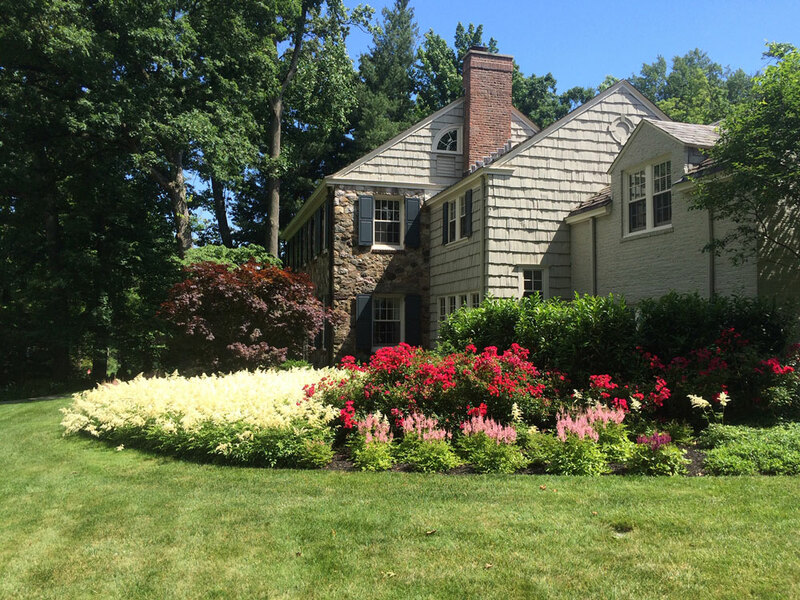 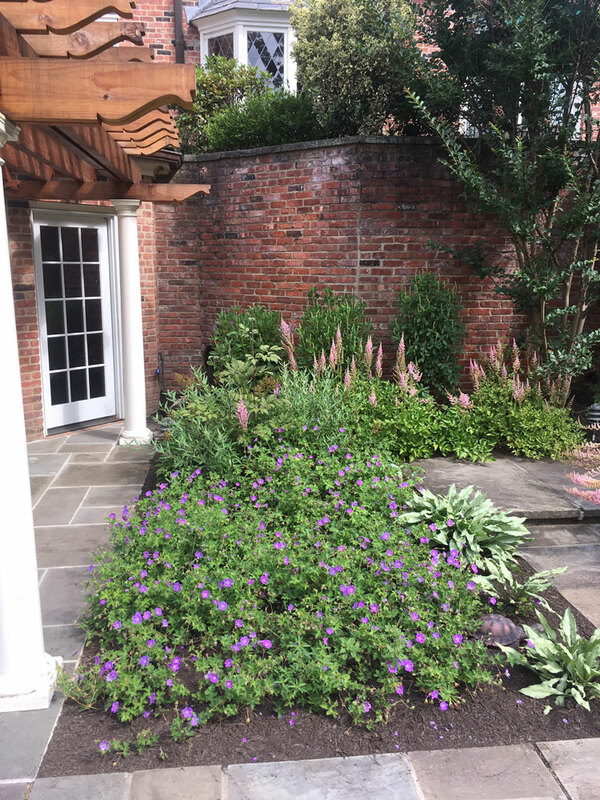 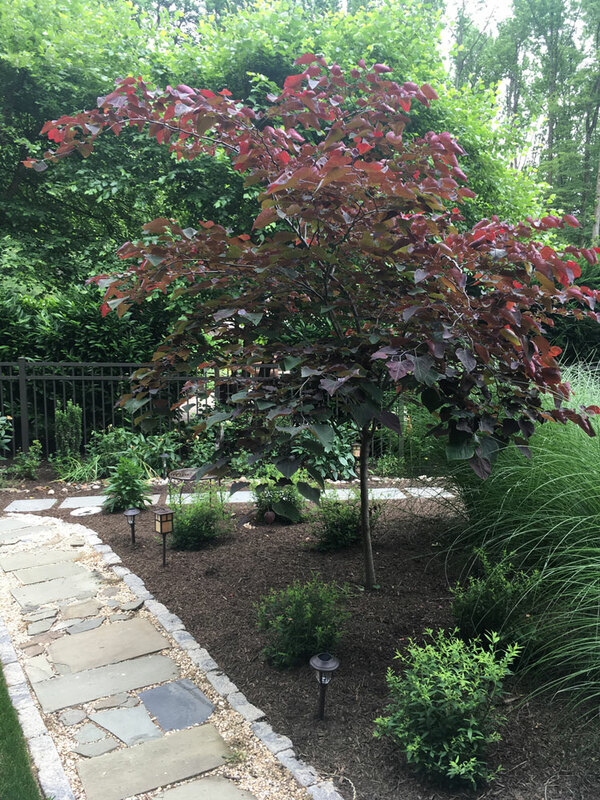 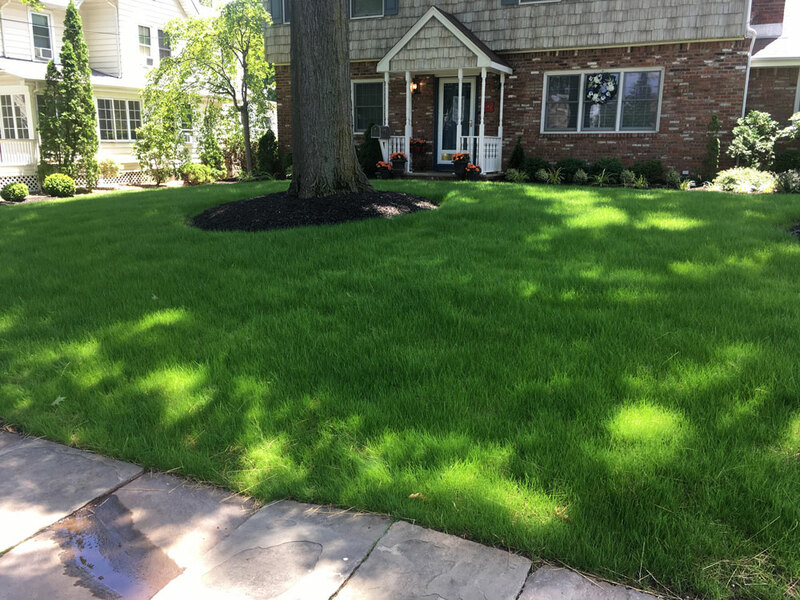 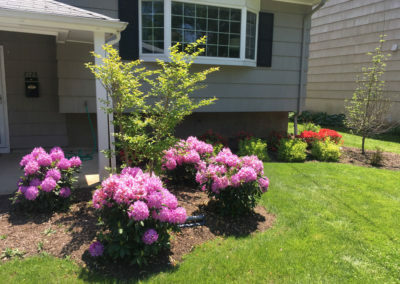 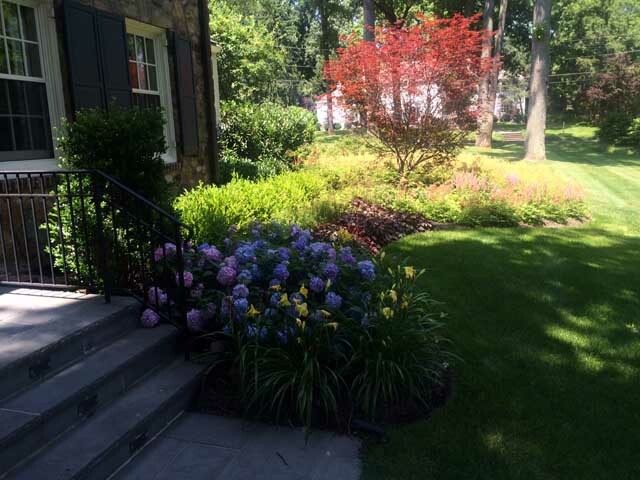 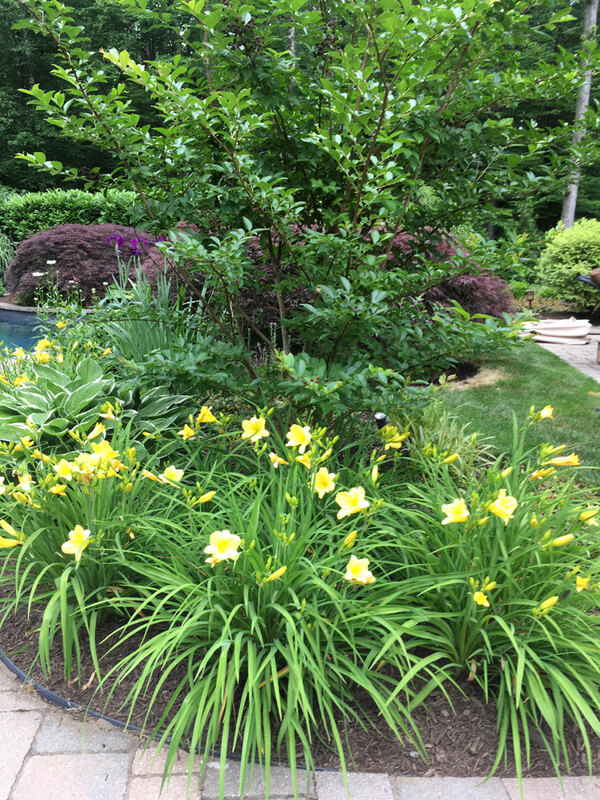 "I would recommend Ince Landscape to anyone looking for an excellent landscaper. 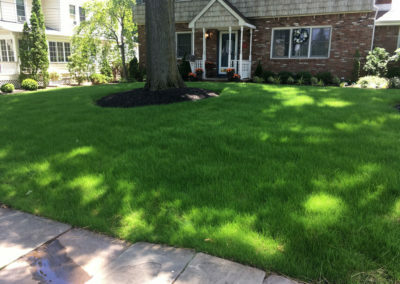 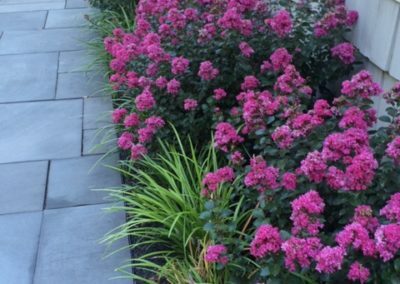 We’ve all heard the old cliché “You get what you pay for,” you definitely get what you pay for with Ince Landscape." Ince creates fresh, visionary spaces that balance nature and function. 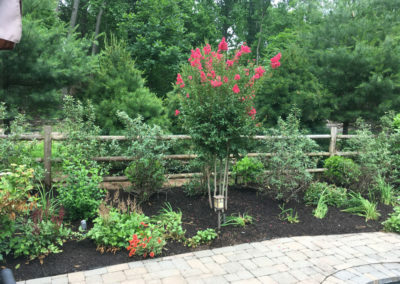 Trust Ince to build and maintain your landscape - so you have time to enjoy it. 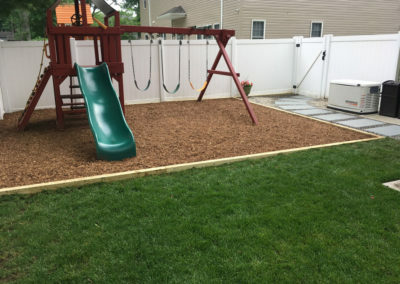 © Ince Landscape Construction & Management, 2019.